Itching throat often occurs as the symptom of upper respiratory tract infection and pharyngitis. It usually resolves in few days with general supportive care. As the name suggests, itching throat is an itching or irritating sensation in the throat. Throat itching is a symptom and usually it is accompanied by a few other symptoms like fever, pain in the throat, difficulty in swallowing, pain on swallowing, coughing, etc. Itchy throat usually occurs in sore throat, upper respiratory tract infections and allergies. Other causes are relatively rare. What Causes Your Throat to Itch? Infections - Itchy throat is one of the main presenting symptoms of upper respiratory tract infections. It may also occur along with sore throat in pharyngitis. Itching throat can be caused by bacterial, viral and fungal infections. Bacterial infections (strep throat, etc.) and viral infections (common cold, flu, etc.) can occur in healthy individuals, however, fungal infection usually occurs in condition of immunosuppression like AIDS, anti-cancer chemotherapy, prolonged steroid use, diabetes mellitus, organ transplant recipients, etc. Allergies - Allergies to ingested foods or drinks or inhaled particles are also very important causes of throat itching. Itchiness in throat due to allergies is usually easy to differentiate from that due to other causes. It persists longer and occurs more frequently and is accompanied by other symptoms of allergy like shortness of breath, runny nose, watering of eye, etc. A seasonal pattern may be present in many allergies. Irritants - Chemical irritants (industrial chemicals, etc.) and polluted air may cause local irritation and result in itchy throat. Cigarette smoke (in both active and passive smoking) can cause irritation to the throat and result in itchiness. Singing Practice - Excessive strain on larynx may occur because of shouting or prolonged singing practice. This may result in itching throat. Gastroesophageal Reflux Disease - Heartburns may sometimes result in itchy throat because of reflux of acid up to the throat. Other Conditions - There are numerous other conditions that can result in itching throat. However, these are quite rare. Few examples are: pneumonia, bronchitis, Sjögren's syndrome, malignant growth in the throat, trauma to the throat, vomiting, etc. Treatment will depend upon the cause. Generally, itching throat due to infections (common cold, flu, strep throat, etc.) resolves spontaneously within few days. Gargling with salt water helps remove excess phlegm, which in turn helps relieve your sore throat. Take 8 ounces of warm water and add half a teaspoon of salt to it. Mix thoroughly and use it to gargle for 10 seconds. Never swallow this solution. Do the same thrice a day to reduce inflammation and feel better. 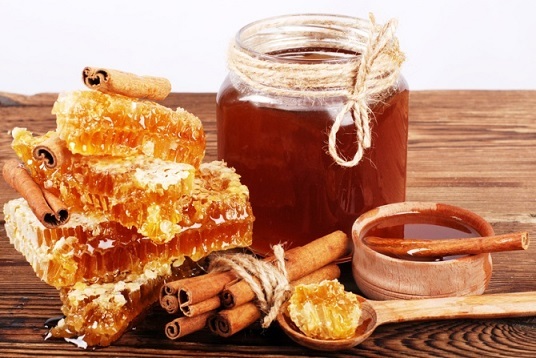 Thanks to its natural antibacterial, anti-inflammatory, and antiviral properties, honey can help treat your throat infection and relieve itching at the same time. Just take a tablespoon of raw, local honey and eat it once in the morning. You can also stir a tablespoon of raw honey into your tea to enjoy some amazing benefits. You should never give honey to infants (younger than 12 months). 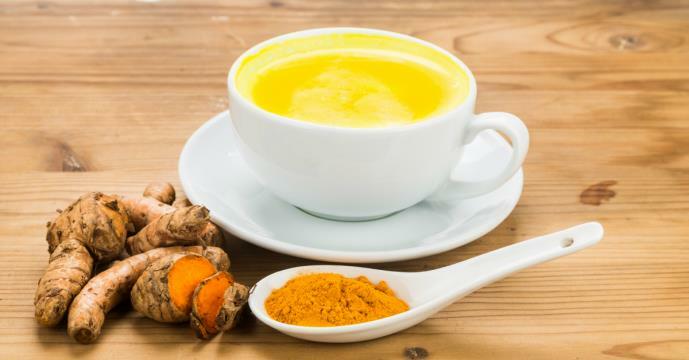 You can soothe your throat by drinking the mixture of turmeric and milk. Simply boil a cup of milk and add a teaspoon of turmeric to it. Mix well and drink it before bedtime to enjoy its benefits. Living in a very dry environment can also lead to itchiness in throat. If you wake up with an itchy throat, it could be because you are sleeping in an overly dry environment. 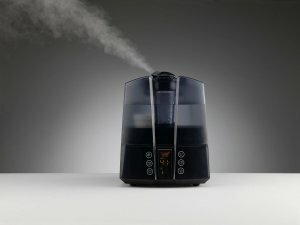 A simple solution would be to install a humidifier. It adds moisture to the air and keeps your throat from becoming dry. 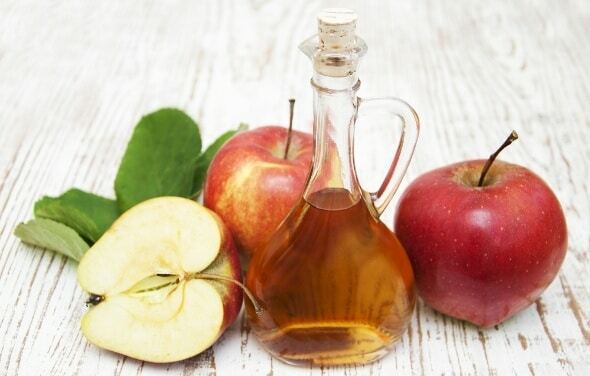 Drinking apple cider vinegar may also help relieve itchiness in your throat. All you have to do is take 8oz of hot water and add a tablespoon of ACV to it. Mix well and sip this mixture slowly. It is okay to add a tablespoon of honey to the mixture to improve its taste. Maple syrup is also a good option. Many people complain about an itchy throat when they are dehydrated. To avoid your throat becoming dry and protect its sensitive tissue, be sure to drink plenty of water daily. 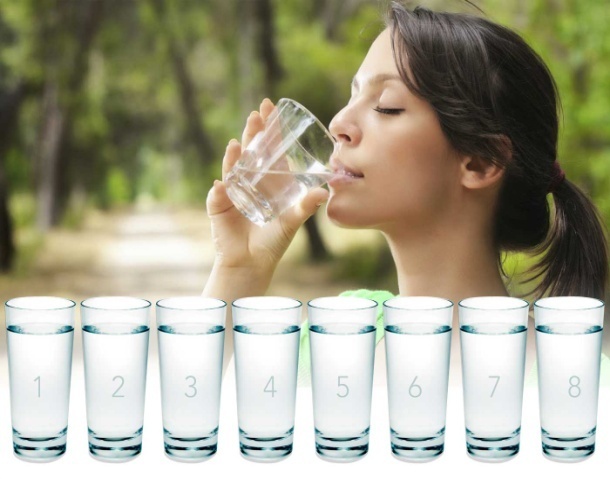 You should drink no less than 8 glasses of water a day. Also, include herbal teas in your diet to avoid dehydration. Anti-histamines like cetirizine are very effective in relieving the itching throat symptom, especially in allergic conditions. Viral infections (common cold, flu) require no other medications for itchy throat and antibiotics are needed only in bacterial infections. NSAIDs (like ibuprofen and acetaminophen) are concomitantly prescribed if there is also accompanying fever and/or pain. Antitussives are needed if there is concomitant cough also. Say no to alcohol and caffeinated beverages. Do not forget to wash your hands often. Stay inside during allergy season. Do not talk too much and avoid using your voice and throat when it is already sore. You usually do not need any medical intervention to fix your itchy throat, but sometimes, home treatment fails to improve your condition. You should talk to your doctor if your symptoms persist for more than 10 days or become worse over time. Also, seek medical attention if you have a high fever along with other symptoms. You need immediate medical attention if you develop an allergic reaction and have a severe sore throat, difficulty swallowing, facial swelling, or trouble breathing. When ear canal itches, it can be annoying. It may be due to infection, allergy and others. Know remedies to get instant relief. But if nothing words, see a doctor. It More Than Just Symptoms of Eustachian Tube Dysfunction!